NEW DELHI: Referring to Reliance Communication (RCom)’s plea for supply of extra airwaves in the 1800 Mhz band in the upcoming spectrum auction, the Delhi High Court has sought the Centre’s response on the same. 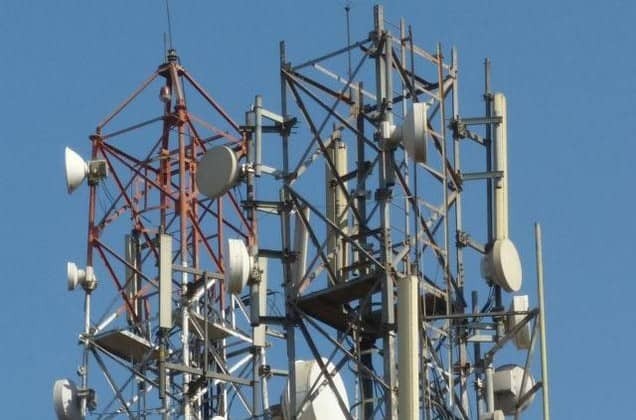 Before a bench of justices Badar Durrez Ahmed and Sanjeev Sachdeva, RCom has mentioned in its plea that quantum of the spectrum being put up for auction is not as per TRAI recommendations and Department of Telecommunications (DoT) has “arbitrarily” “restricted” it. The bench has issued a notice to DoT and Telecom Regulatory Authority of India (TRAI) and listed the matter for further hearing on February 27. RCom has also said TRAI had recommended putting on auction the unused 1800 Mhz spectrum given to state-run Bharat Sanchar Nigam Ltd, but DoT is not accepting that. TRAI had also recommended putting up for auction around 55 Mhz spectrum obtained through a Memorandum of Understanding (MoU) with Defence Ministry but DoT is not doing so, the company has said in its plea. Delhi High Court seeks govt’s response on RCom plea 0 out of 5 based on 0 ratings. 0 user reviews.